I’ve been of the opinion that really good Mexican food does not exist in Manhattan. Maybe Queens, maybe Brooklyn, definitely out on the west coast in SF and LA, but not in Manhattan. Which is a sad thought, because as much as I am addicted to Asian food, I do like myself a taco here and there. 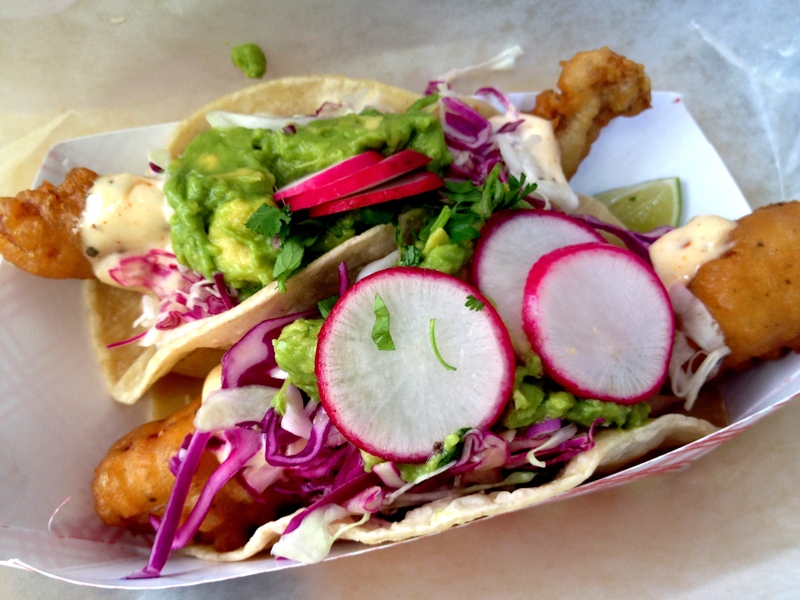 Behold the Fish Taco (a.k.a. Best Thing Ever And You Should Not Eat Anything Else). Also get the sweet plantains.